Late at night as we drive from Honolulu to the North Shore, we often catch Love Songs on the Krater 96.3, one of my favorite radio stations. You can listen to it live by clicking the button at the top. Since it takes about an hour to drive down the winding road to our townhouse, the vibes help to pass the time as we sing along with the romantic tunes. Often we hear some favorite love songs including a few from The Jets . 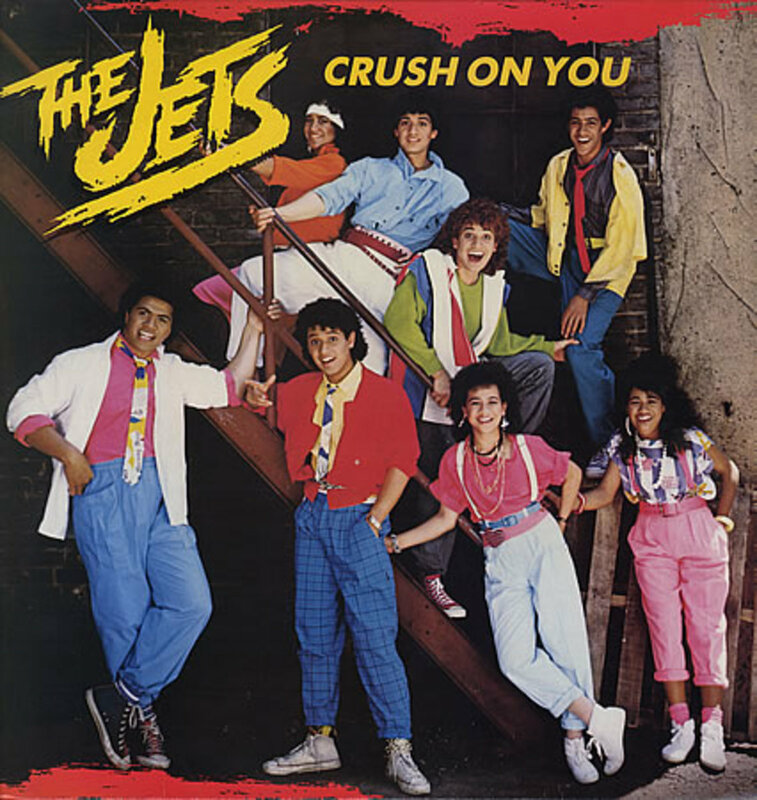 Back in the day (mid to late 80's) The musical group, The Jets rocketed to the top of the charts with some hits such as "Make It Real", "Crush On You", "You Got It All", "Rocket 2 U" , and "Cross My Broken Heart". My husband is Tongan, and so are The Jets . At the time they became very popular, we were living in Tonga. I remember well when they made their world tour, stopping over on the tiny little islands of Tonga. Their people were so excited that they were coming to perform in the islands, that some women would roll themselves under The Jet's airplane as it was landing! Yes, I am serious! The largest capacity building on the island of Tongatapu was filled to overflowing with their fans. And, as a gift to the Tongan people, they did the concert for free. You may or may not have heard of The Jets . But here's a little bit of history. 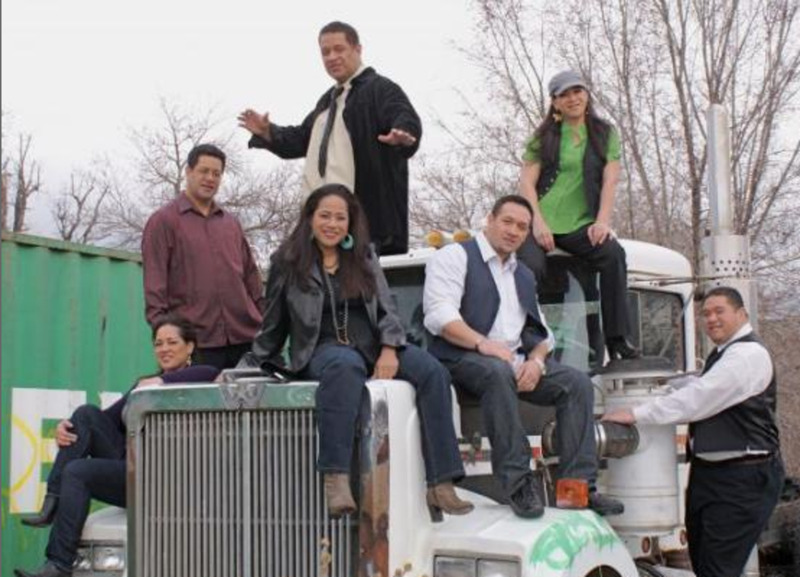 The Wolfgramm family includes the parents Maikeli (Tongan) and Vake (Tongan and Fijian), and 17 children. They were working in a Hawaiian hotel singing and doing Polynesian dancing. They were a very musical family, and had association with Don Powell, who was involved with Stevie Wonder, and he was active in the Minneapolis music scene. Don adopted The Jets , financed a demo, which landed them a contract with MCA Records which launched their careers. The Wolfgramm parents were very involved, and the family traveled together. They are strong members of the Church of Jesus Christ of Latter-day Saints (Mormons). Their beautiful mother made many of the costumes they wore. The Jets performed at the 1988 Seoul Olympics, as well as on television shows such as Oprah, Live with Regis, Arsenio Hall, Webster and Joan Rivers. 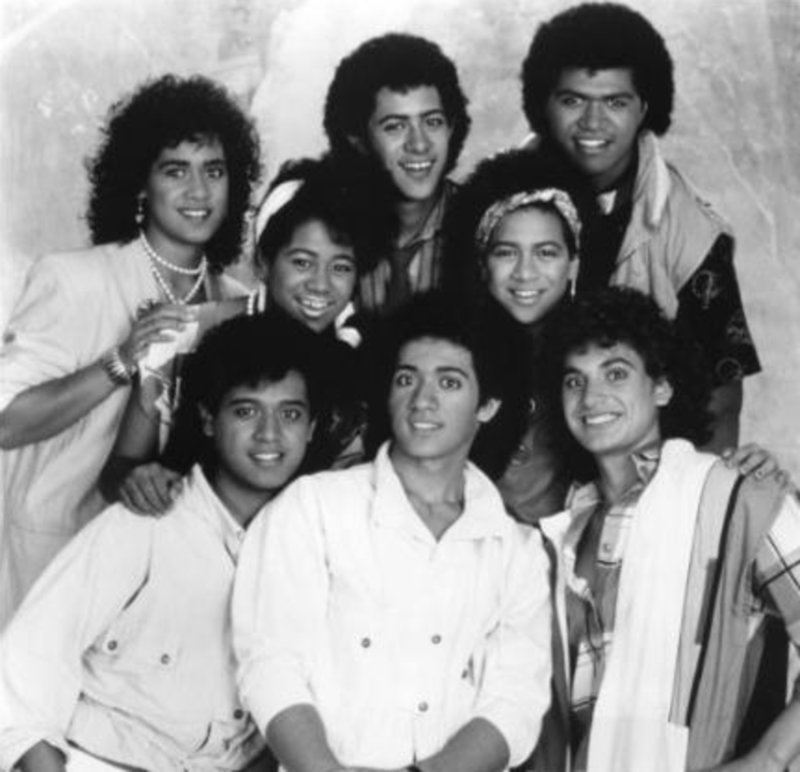 They were showcased on American Bandstand, Top of the Pops, Dance Party USA, Soul Train and Solid Gold. They even had there own Disney Special which aired in 1987 known as "The Jets in Hawaii". Their music achieved Gold and Platinum success. In 1997, the Older Sisters did a more gospel centered album called "Love Will Lead the Way". It was recorded at the Blaisdell Center in Honolulu. As the group got older, some left, got married or perused other interests. 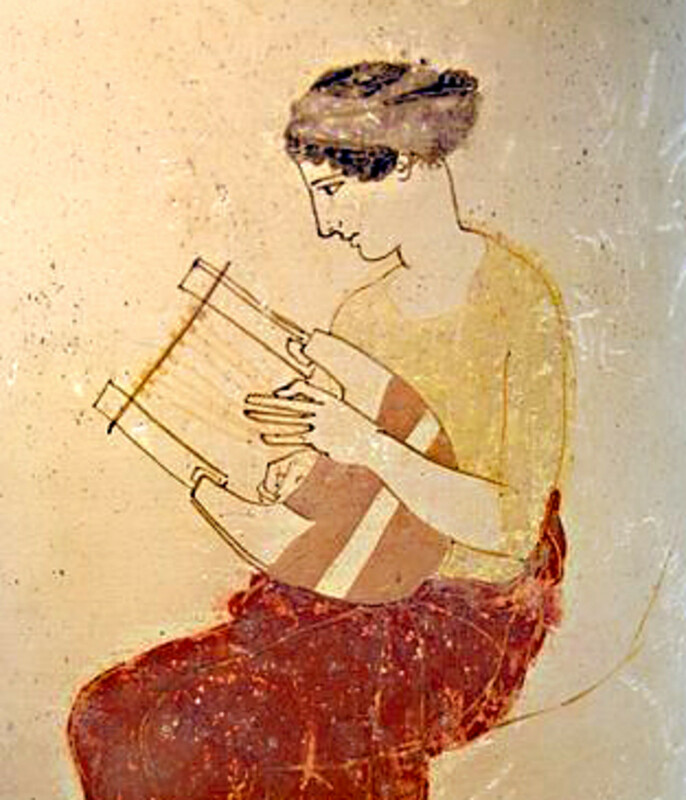 But, because there were plenty of children in the family, the younger siblings filled in and kept performing. 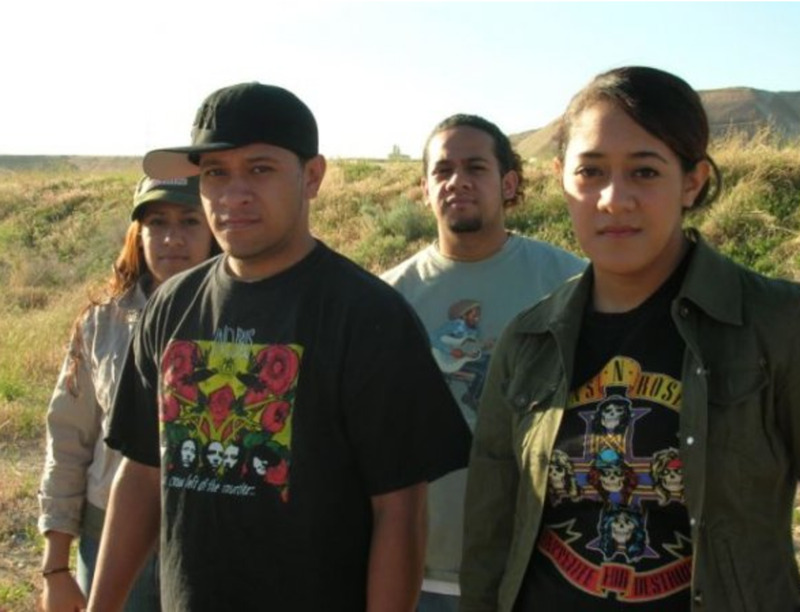 One group formed, called Jett17 and later the younger set of Wolfgramm children created a group called Against the Season, but their music is more heavy rock. Just as a side note, Wolfgramm is originally a German name. Europeans traveled to Tonga in the early 1800s to export bananas, copra (dried coconut), and vanilla which was grown on the islands back to their homelands. Many years have passed since the oldest Jets were rock stars. One 7-year-old son of Moana, Moses came home and told his mother that she was famous. He had learned on YouTube that his mother had been a rock star when he discovered her, at the age of 13, singing "Crush on You". Moana has since attended BYU Hawaii in the little town of Laie where I live. She occasionally has treated us to a solo or two, but remains a humble, unassuming sweet mother and wife. The Jets have been one of my favorite musical groups, and will continue to be. Hope you can enjoy getting to know them through this hub. Glad you liked it Sharyn's Slant. 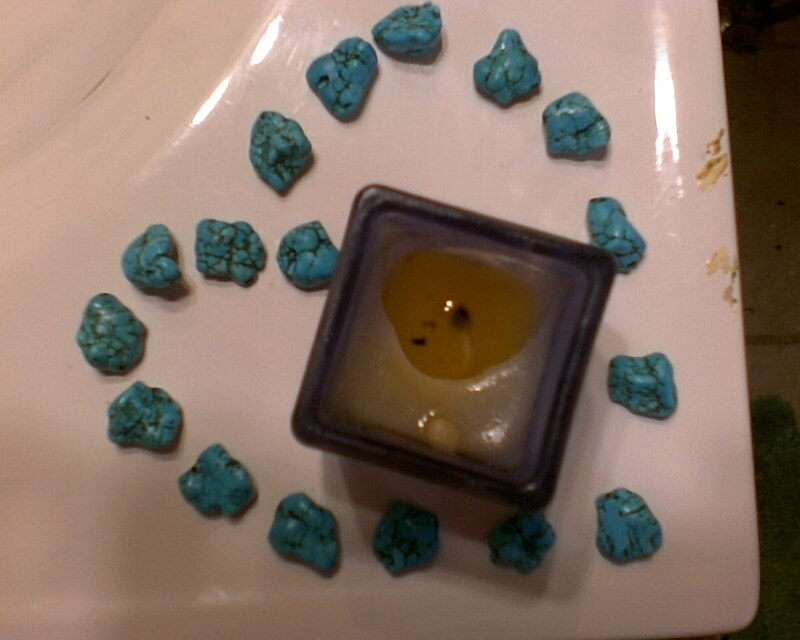 I like your hubname. Thanks for your comments. The Jets transcend time and space for me. Glad you enjoyed it LianaK. Thanks for sharing this history about the Jets. I have always loved their music, takes me back to my childhood and growing up in the 80's. Wonderful hub. Glad to hear that leann2800. I appreciate your comments. Aloha! I loved the Jets when I was growing up.